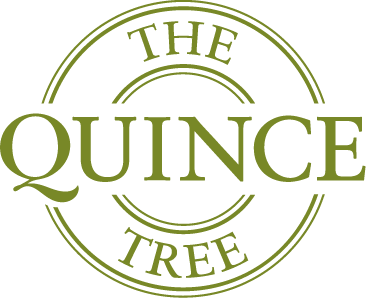 Welcome to our home page! 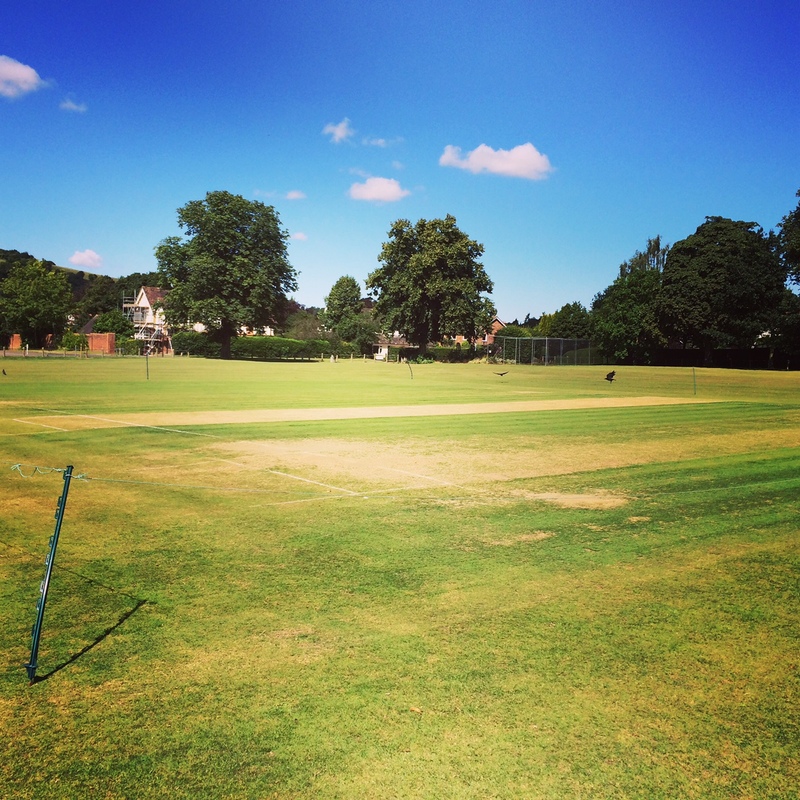 This the home of all things cricket for Goring Cricket Club, you can find everything here from 1st XI news and fixtures to information about our Academy and key contacts. Opening Up Cricket is about getting people to talk. 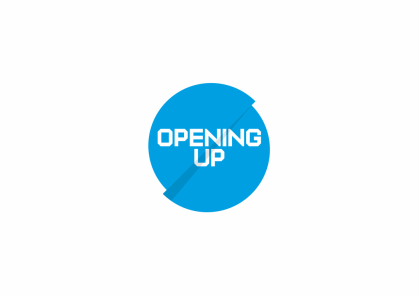 Goring Cricket Club is a proud supporter of the Opening Up initiative and inviting players to talk to each other about things that are bothering them. Need to speak to someone? Your captains are available for a chat, or you can email speak@goringcricketclub.com if it's easier. Conversations will be fully confidential and are designed to help. You can also visit www.openingupcricket.com where you can find loads of helpful stuff.